Department of Chemistry, Faculty of Science, Zagazig University, Egypt. The reaction of isonicotinic hydrazide (1) (isoniazid) with cinnamoyl isothiocyanate (2) afforded cinnamoyl thiosemicarbazide derivative 3. Treatment of 3 with lead acetate in acetic acid, sodium ethoxide, sulphuric acid, chloroacetylchloride and sodium hypochlorite and sodium hydroxide gave the corresponding dihydropyrimidine 4, triazolethiazine 5, 1,3,4-thiadiazole 6, 1,3-thiazole 7 and 1,2,4-thiadiazole 8, respectively. 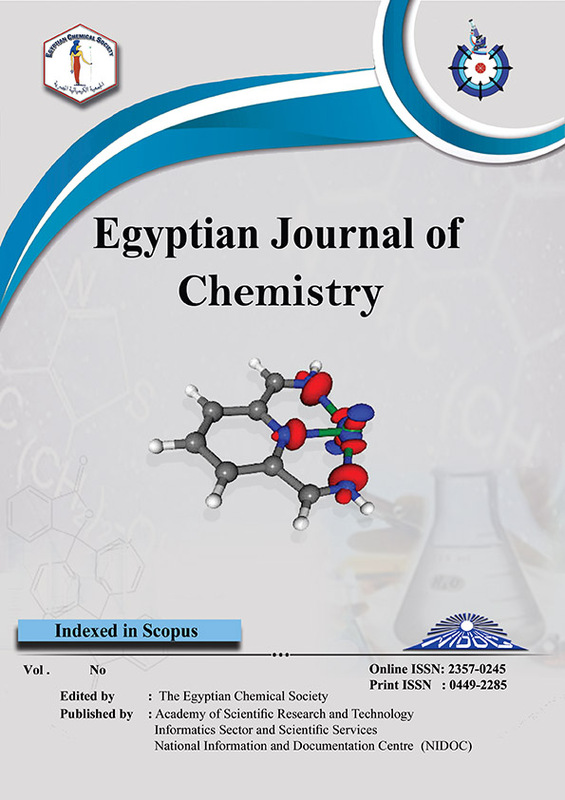 The reactivity of isoniazid 1 towards ammonium thiocyanate, cyclohexanone and acetophenone to give 1,2,4-triazole thione 10, hydrazones 9 and 12 was studied. Treatment of hydrazones 9 and 12 with carbon disulfide and aryl isothiocyanates gave 1,3,4-thiadiazolidine 11 and 1,2,4-triazole thione derivatives 13a, b. The antimicrobial activity of these new compounds has been evaluated against 6 microbial strains. Some of the newly synthesized compounds showed a moderate activity.